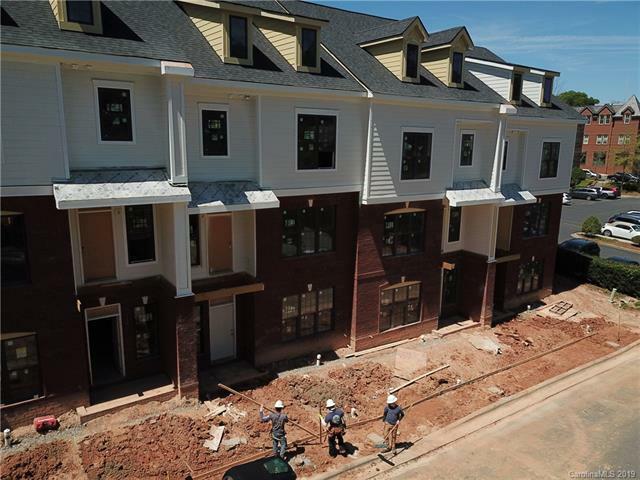 New construction luxury townhomes conveniently located within walking distance to restaurants, shops, parks and Davidson College. (Less than 1 mile to Davidson College). 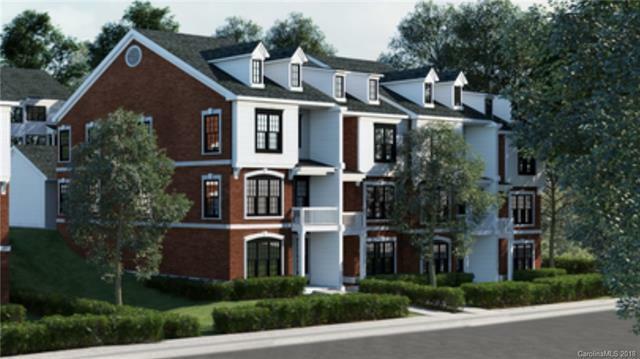 Open floor plan with fine finishes including; quartz counters, hardwood floors, kitchen island with gas cooktop, Stainless Steel appliances, wet bar, 5 foot tile shower with seamless door in master bath, 2 car garage. Under construction with a May 31, 2019 estimated completion date. 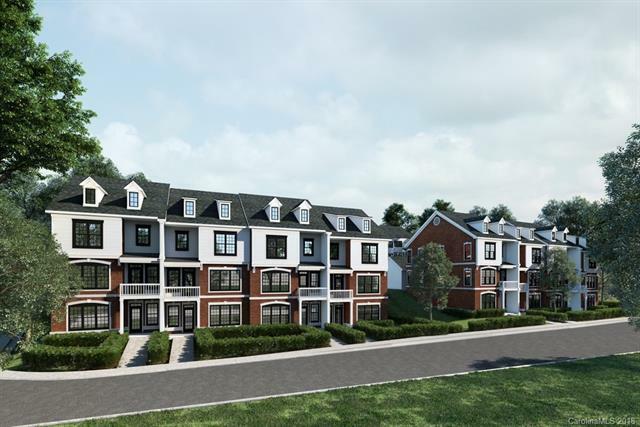 *16 units to be built, Main Street units will include elevators.